A few days ago, I read an interesting essay by Steven Hodson on The Inquisitr – Is social media becoming a social mess? In his essay, Steven wrote about the avalanche of conversations occuring in social media. It occurred to me this morning that Steven’s point can be extended a bit further. The problem is not merely that we are conversing on every social network and with as many people as we can at one time – we often forget why we are participating in these conversations. I don’t mean that we lose track of where we’ve posted our comments or about our tweets on Twitter. We forget that conversations are about talking WITH people, not talking TO people. There are many good reasons why people like Chris Brogan and Tim O’Reilly are highly respected in social media circles. One important reason: they don’t forget that they are talking WITH people, not TO people. There is a difference, and the difference is important. It’s a lesson we learned long ago. 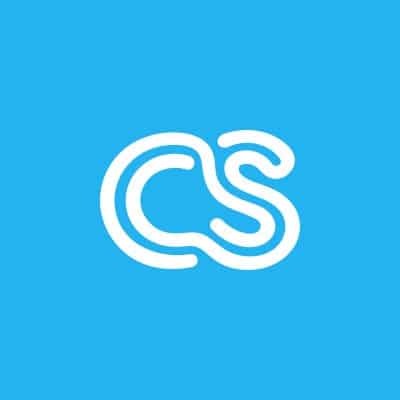 For example, we are currently talking with our entire community in our forums about standards of conduct for creatives on crowdSPRING. We could have simply written the standards and published them. Instead, we wanted to involve our entire community. It’s an important conversation and we wanted everyone to have an opportunity to contribute to the discussion. This isn’t a particularly profound concept – talking WITH people. We are pretty good at talking with people when we meet face to face. But our online conversations often ignore common courtesies and we often feign real interest. Our online conversations often become more about increasing the number of people who follow us on Twitter or friends on Facebook. If you really want to be like Chris Brogan and Tim O’Reilly – don’t worry about how many people “follow” or “friend” you. Worry about your conversations and ask yourself whether you are talking WITH people or merely TO them. The difference is important.